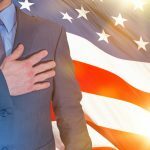 Become A U.S. Citizen – So many lawful permanent residents (greencard holders) put off becoming a United States citizen for a variety of reasons. Whether they don’t want to pay the fee or go through the administrative process or study for the test or renounce their loyalty to their country of birth, they put off becoming citizens. This is a mistake. Once you become a United States citizen, you can disregard the Immigration and Nationality Act. This means that you can come to and go from the United States as any other U.S. citizen does. This means that if you are ever convicted of a minor crime, you would not be deportable. This means that you would not have to deal with the hassle and uncertainty of being inspected by Customs and Border Protection agents in the same way as non-citizens, including random secondary inspections. If you wanted to reside outside the United States with the option of coming back, you could do this as a United States citizen. You may be able to apply for your non-citizen relative or help keep that relative from being deported, if you are a U.S. citizen. The naturalization process takes several months and often times it can be too late for people to apply when they need it. For example, if you are arrested for battery, minor drug possession, theft, criminal mischief, fraud, or any other criminal charge, it could prevent you from applying for citizenship for 5 years, and sometimes forever. Or even worse, it could be a basis for deportation, no matter how long you have lived in the United States and been a lawful permanent resident. The immigration laws are complicated. Do yourself a favor and become a U.S. citizen as quickly as possible. File a Petition – In some cases, you may be able to file a Petition on behalf of your non-citizen spouse or other family member, even if they are here without authorization. For example, a spouse of a person who came into the United States without authorization may be able to file a petition and that person may be able to file a provisional waiver to excuse their unlawful presence in the U.S. An approved petition alone could help if the person is placed in removal proceedings or taken into custody by ICE. 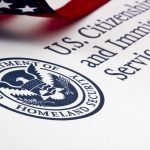 The immigration laws are designed to be more forgiving of certain immigration violations if the person is an immediate relative of a U.S. citizen. Filing a petition may or may not be beneficial in your case. Consult with an immigration attorney to see whether it would help or hurt you or your loved one. Do Not Make False Statements – Many times, people are afraid of the consequences if they tell immigration officials the truth about certain things. Often, the things that person is concerned with would not have negatively affected their immigration case to the extent that the false statement does. False statements, misrepresentations, material omissions and fraud can cause devastating immigration consequences that last a lifetime. If you are concerned about a certain issue (i.e. unauthorized employment, unlawful presence, prior false statement), consult with an immigration attorney to see how that issue could affect you. Remember, when you speak to a lawyer, what you tell that lawyer is protected by the attorney-client privilege. This means that even if you tell that lawyer that you have committed a crime in the past, that lawyer cannot disclose that information to anyone. So you can speak freely with a lawyer to find out how your immigration past will affect your immigration future. Don’t Get Arrested – Anybody who is in the United States, either lawfully or unlawfully, who is not a United States citizen and who is arrested for a crime is at risk of deportation. Whether a specific charge makes you deportable or not depends on the charge, your status, and other things. But many jails now have a screening process to determine whether a person arrested is a non-citizen, and if so, alerts ICE to make a determination whether to place that person in deportation proceedings. ICE rarely conducts sweeping arrests of non-citizens in the community who are deportable. It is far more common for people fall into their lap when they are arrested. Jeremy Lasnetski is a partner at the Law Offices of Shorstein, Lasnetski, & Gihon. The firm focuses on criminal defense, immigration and personal injury. Mr. Lasnetski focuses his practice on criminal defense and immigration. He is a Florida Bar Board Certified Criminal Trial Attorney and former Assistant State Attorney. He has represented clients in criminal court on all types of charges, in both state and federal court. 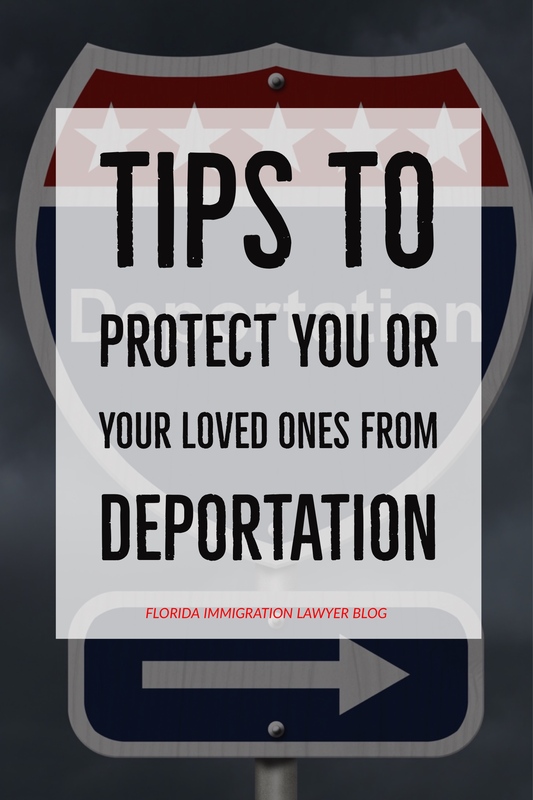 He is also the former Jacksonville Regional Vice Chair of the American Immigration Lawyer’s Association, Central Florida Chapter and has represented clients in deportation proceedings, USCIS benefit cases, consular processing cases, and more. 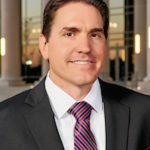 He routinely gives presentations on criminal and immigration law issues to both criminal and immigration lawyers at conferences and seminars throughout the State of Florida.